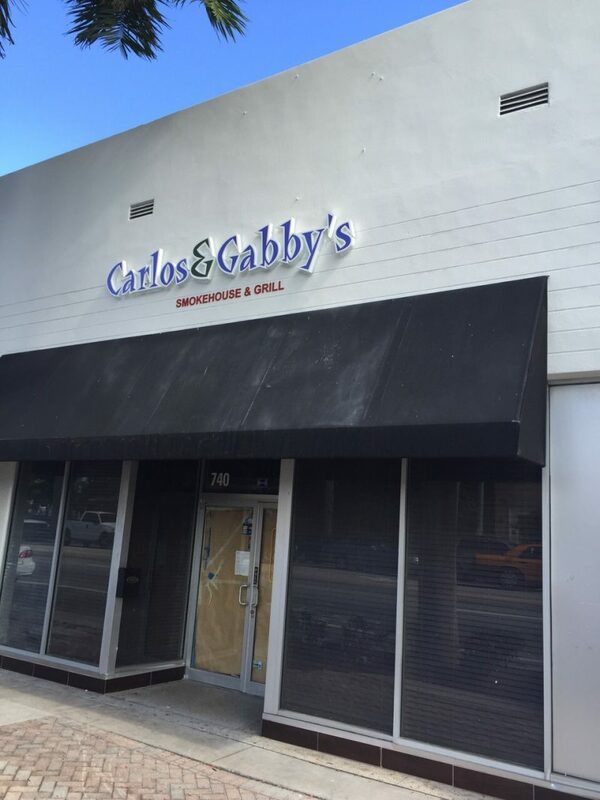 UPDATED: Carlos & Gabby’s Miami is opening tonight, 11/24/15. We initially announced the opening of a Carlos & Gabby’s restaurant in Miami Beach in November 2013, supposedly to open in the Winter of 2014. Well… the wait is over. We’ve heard from Carlos & Gabby’s management, and while we don’t have a set date, the kosher smokehouse & Mexican restaurant is set to open in October sometime following the end of the holidays. Branded as Carlos & Gabby’s Smokehouse & Grill, it’s a departure from their NY area restaurants which are branded as a “Mexican Grill”. The restaurant will be incorporating new smoked meat & BBQ dishes to compliment their already popular menu items. We will be posting more updates as they open, so check back soon!